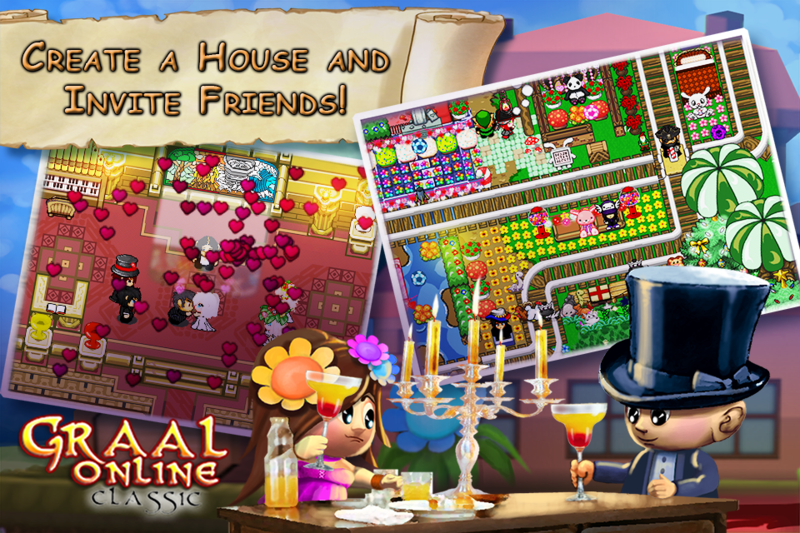  Come play Graal, a MMORPG in retro-look! Explore worlds, chat with friends! 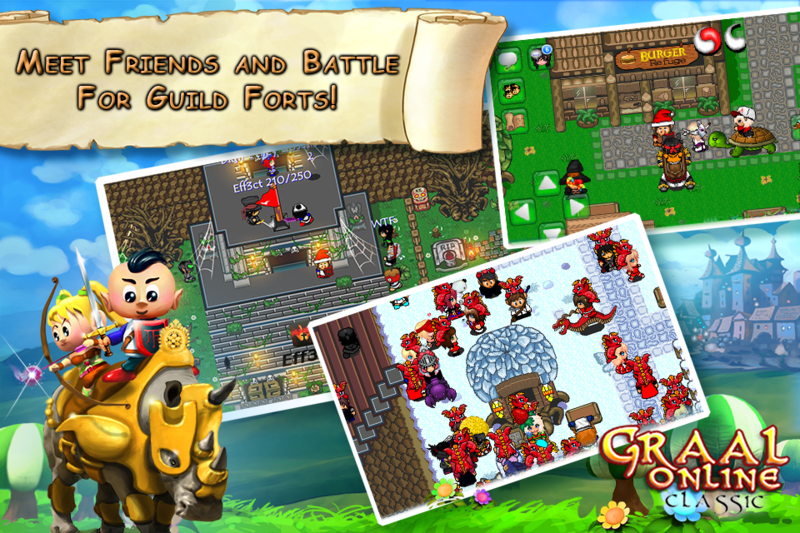 Welcome to GraalOnline Classic, a MMORPG with retro-look! Play with thousands of players world-wide, explore the world and use various weapons such as bombs and bow. You can customize your character, chat with other players and send messages to friends. The game comes with everything that made Graal an evergreen of online games, including more than 15 music tracks. It's possible to create your own house! 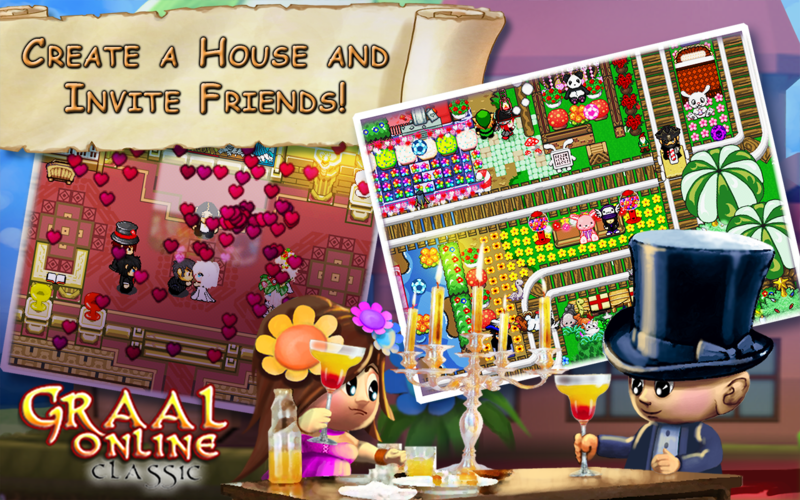 Choose a style, place furniture and invite your friends! Create your own guild and invite other players to join your guild. 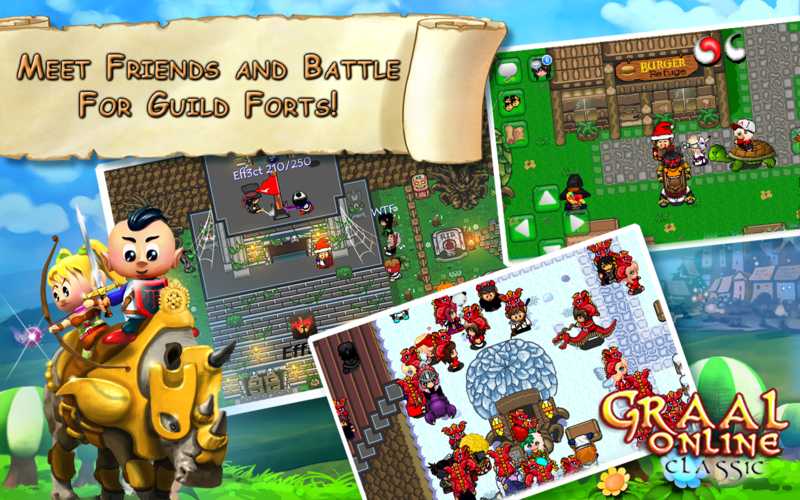 Ally with other guilds and take over forts! Catch bugs! 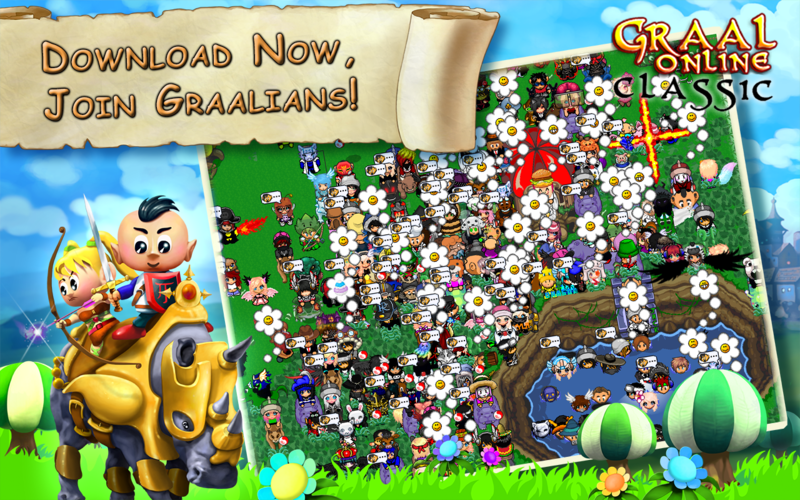 Explore the land of Graal collecting bugs for your own personal collection or sell them for some extra gralats! You can get your very own Bug Catching Net in MoD Town. Enter Houses! You can enter houses of other players who have this option enabled. Recommended for anyone who likes medieval RPG or classic console games with PvP, or one of the other Graal games like GraalOnline Era, Zone, Kingdoms, Zodiac or Unholy Nation. 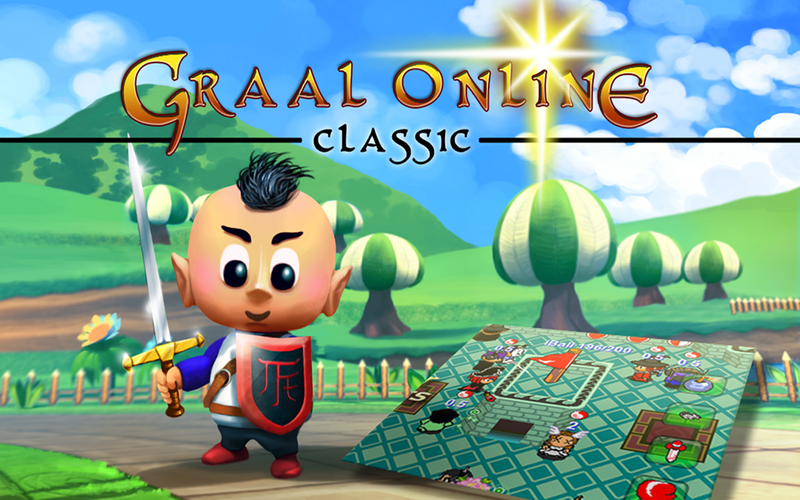 Graal - the holy grail of online games!  Is GraalOnline Classic yours? Claim it!